DJ LeMahieu reached base 4 times including a go ahead homer in the 9th inning, giving the Rockies a 9-8 victory in San Francisco. Nelson Cruz got 3 hits, including a homer, driving in 3 to push the red hot Mariners to a 4-2 win against Baltimore. Aaron Nola pitched into the 8th, finishing with 7 2/3 innings, 5 hits and 1 run, striking out 8 Nationals to lead the Phillies past Washington, 4-3. Lance McCullers Jr. threw 7 scoreless innings, striking out 7 as the the Astros blanked the Rays, 1-0. Patrick Corbin took a no hitter into the 8th and finished with a complete game 1 hit shutout, striking out 8 Giants as the Diamondbacks won the 1-0 thriller. Lance McCullers Jr. allowed an early solo homer, a walk and nothing else as he held the Mariners to 1 hit over 7 innings, striking out 11 in the Astros 4-1 victory. J. T. Realmuto homered and singled, driving in 4, as the Marlins humiliated the Yankees in the Bronx, 9-1. Mookie Betts homered three times, including a lead off shot, and walked twice to lead the Red Sox to a 10-1 thrashing of the Angels. Another day of MLB DFS and another split slate. To be honest, there’s not a lot to like about pitching. There’s some decent names out there but mostly on main slate. We will dig into some of the plays that we like today. In this article, I will be providing you with my daily fantasy baseball lineup picks for FanDuel and DraftKings on 7/6/2017. The DFS lineup picks will range from some of the elite players to mid-priced options, and of course, value plays. 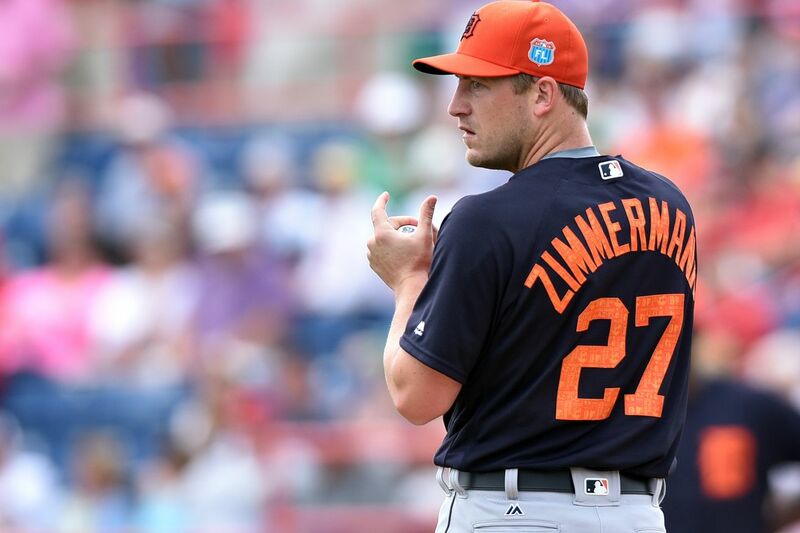 After signing a 5-year/$110 million contract with the Detroit Tigers, Jordan Zimmermann will play a pivotal role in the Tigers’ rotation, but this move to Detroit could drastically hurt Zimmermann’s fantasy stock. As you analyze and digest a pitcher switching from the National League to the American League, it doesn’t bode well for Zimmermann. 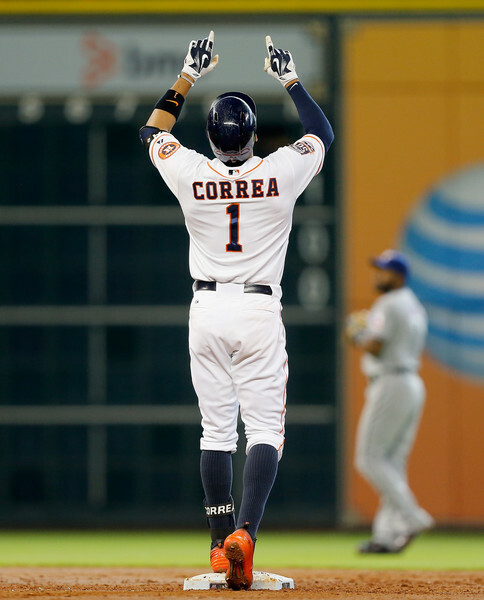 In 2015, the National League ERA was 3.908, whereas the American League ERA was 4.006. This is because the American League pitchers have to face a designated hitter, whereas the National League pitchers face the opposing pitcher instead. 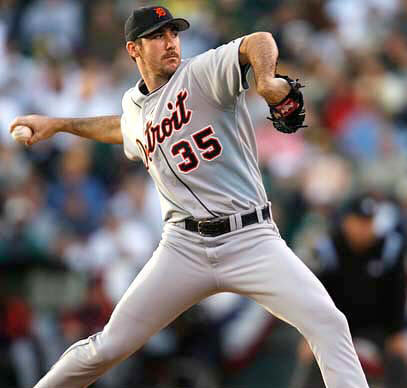 Every year fantasy baseball GM’s search and search to find trends and statistical analysis on pitchers to get the upper hand in their leagues. Well today I am here to give you that upper hand. I will be highlighting my 2016 studs, duds, breakout, and bounce back candidates for the upcoming fantasy season. I have had to opportunity to interview some of the up and coming baseball stars over the past few weeks. These include Lance McCullers, Nathan Kirby, Joe Musgrove, and Brent Honeywell. 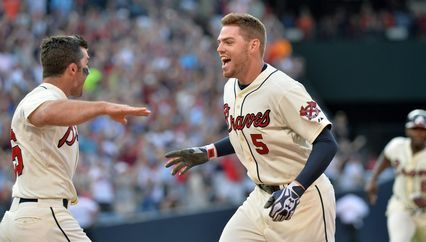 First of all, I think the Braves would be out of their minds to Freddie Freeman this winter – or even for a few years. This club will need some some semblance of a team heading into their new stadium in Cobb County, GA next year. I mean what is the problem, having a First Baseman in his prime with a Career Slash of .285/.366/.466 – with 22 HRs and 91 RBI per 162 Game Average? Nothing. Then again, maybe the team just wants to go clean slate with a full rebuild. I get that. Kind of like the Houston Astros did recently.